The America's Applebee's only have one store in UAE which is loacted in Sheikh Zayed Road... but that was before they just recently opened their second store in Sahara Center in Sharjah (lucky me!!!). Me and my colleagues used to set a date to have a meal in this diner and due to it's location I never dine here with my hubby. That's why im sooooo happy when finally they will be expanding their business in our location which only means we can hang in here more often. And last night, guess what??!!!! It's their first opening day...and not only that!!! we wore the first customer. The moment we sat the crew informed us that a SURPRISE is awaiting for us....I got excited off course..I was thinking of a free dessert. But the surprise is more bigger that I expect..."ALL FOOD ON THE HOUSE!!!!" isn't that nice??! !no..it's actually SUPERRRRR GREAAATTTTT!!! 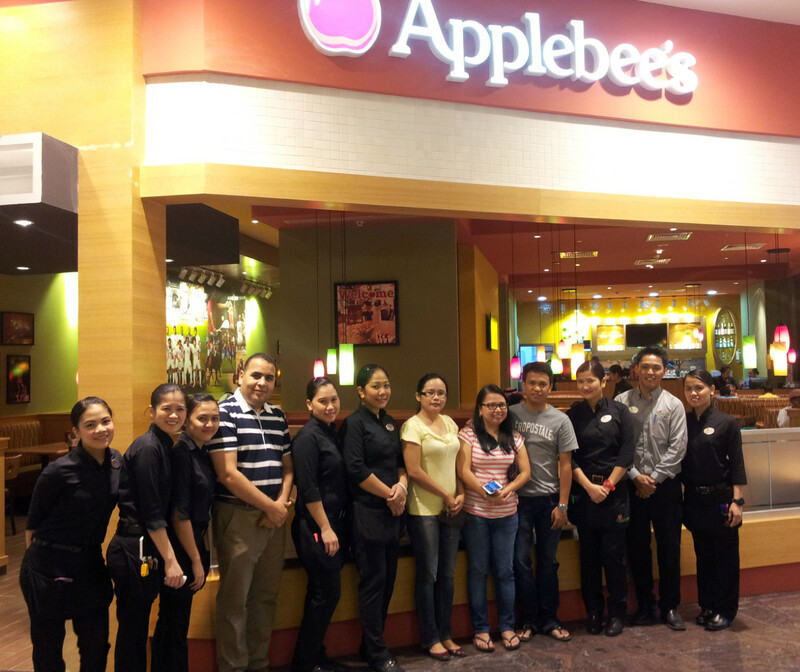 Again..THANK YOU SO MUCH APPLEBEE"S - SAHARA CENTER!! 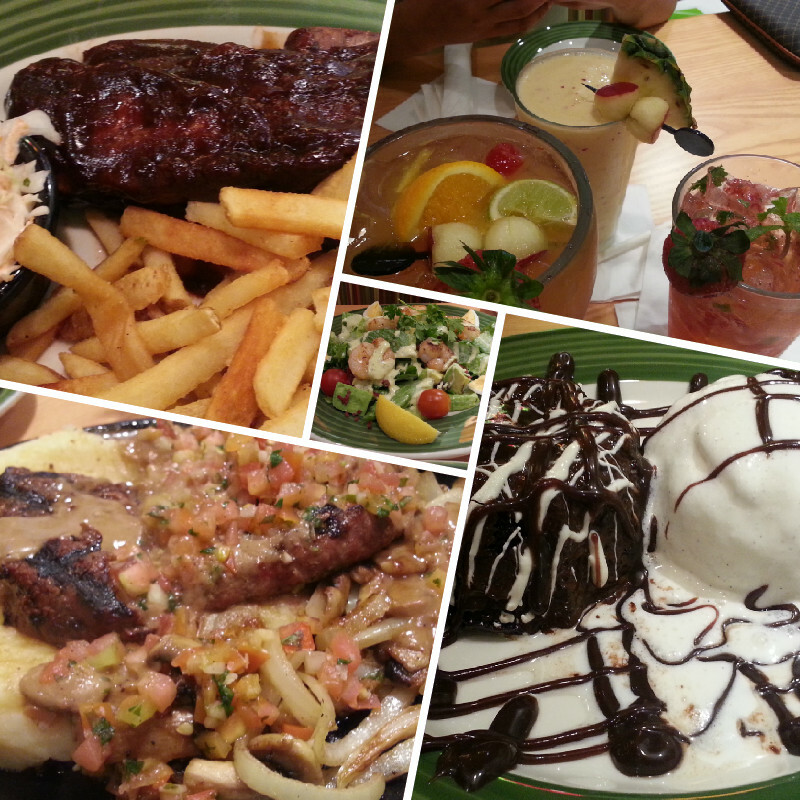 We had a great time enjoying your super delicious food. kumain na kami ni ariel dyan last 2008 in sheik zayed.